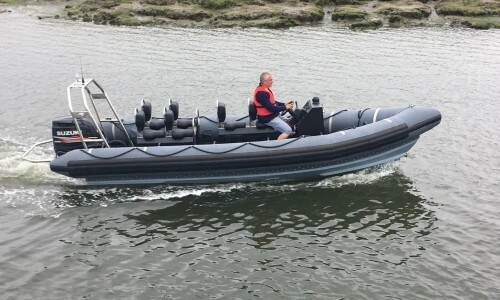 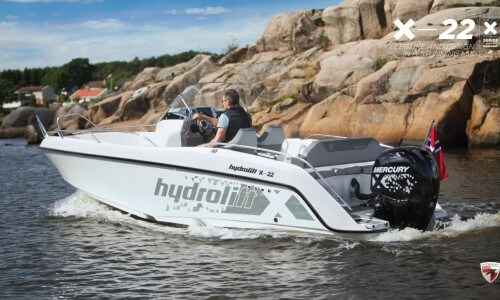 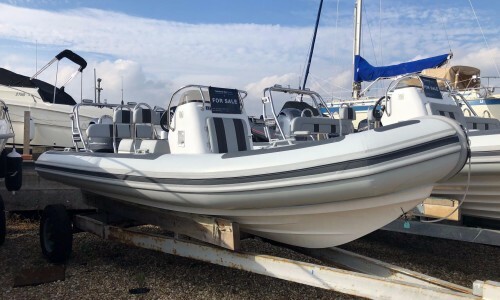 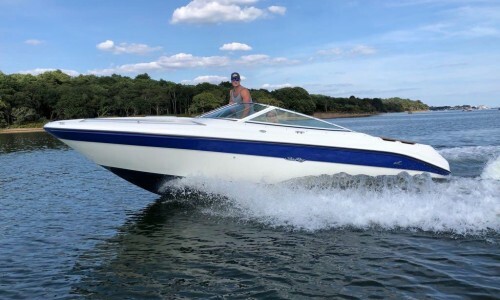 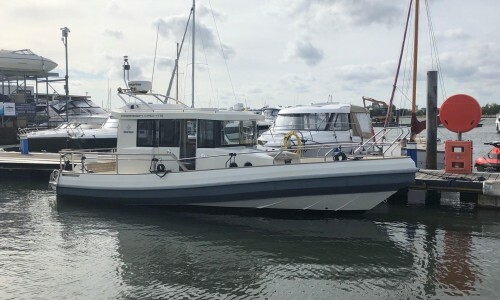 DEMONSTRATOR 2019 Hydrolift X-26 JUST LAUNCHED IN THE UK. 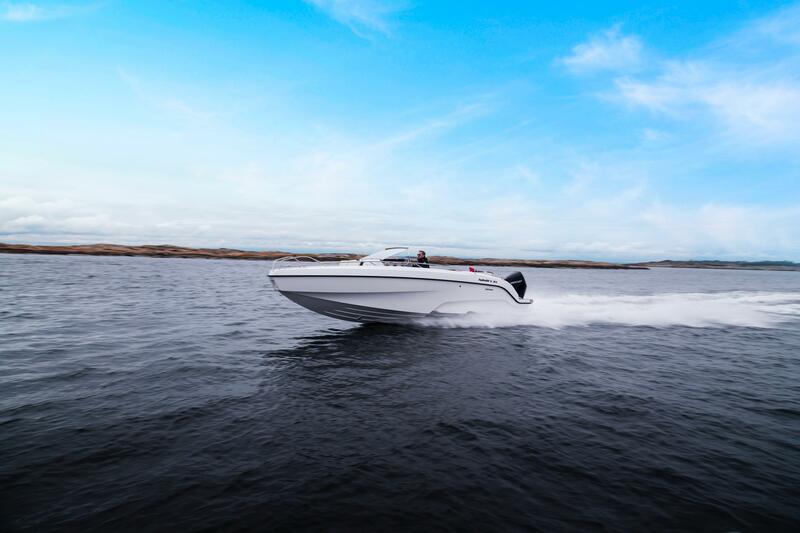 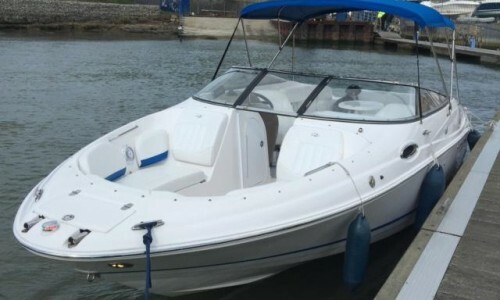 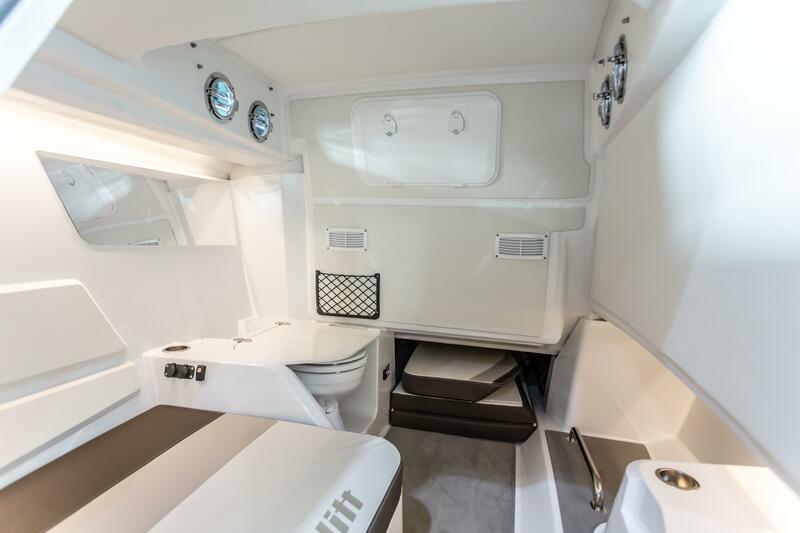 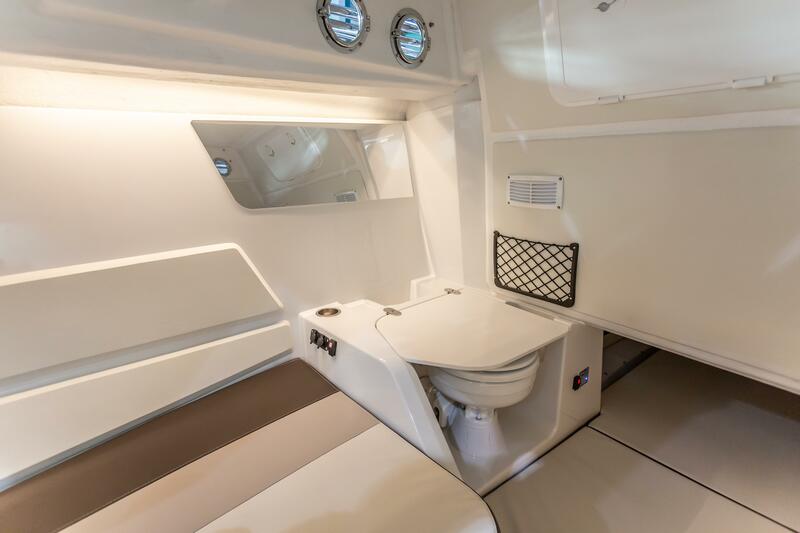 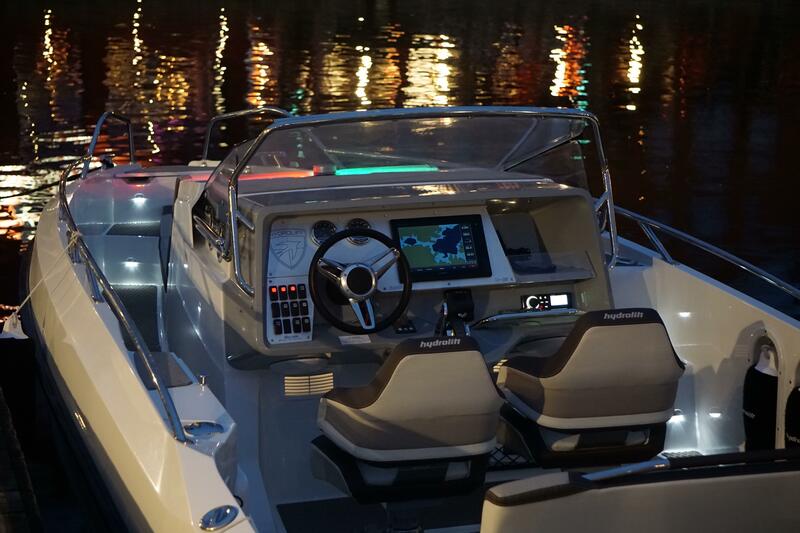 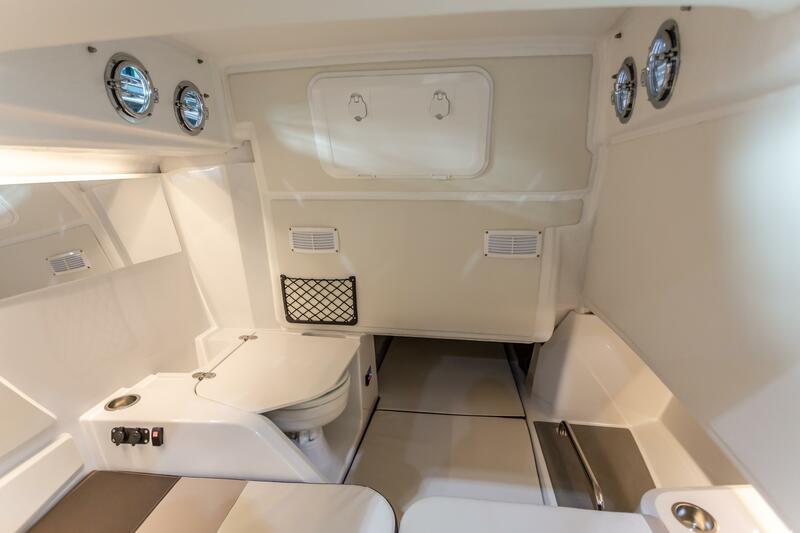 The X-26 S is an innovative and completely new model on the market, staged for social days on the sea. 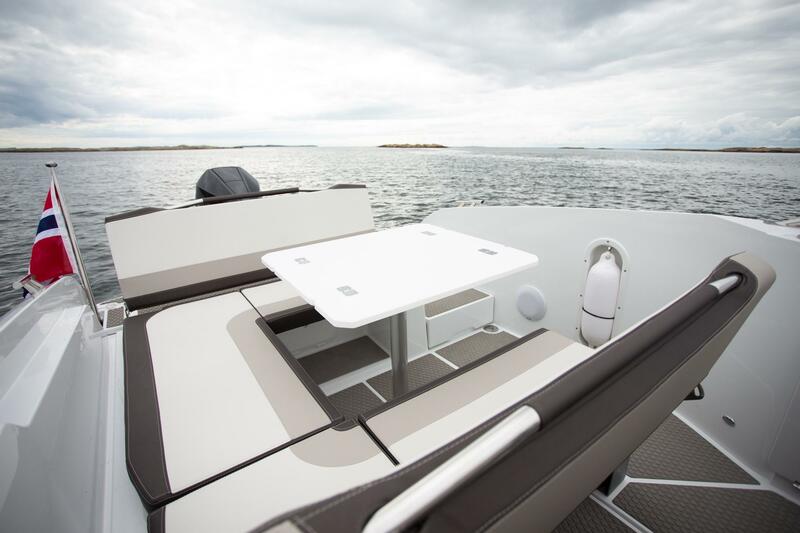 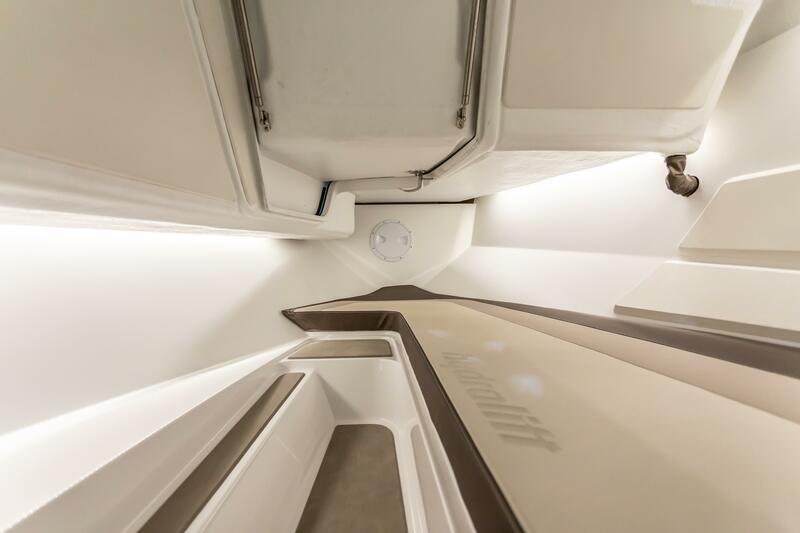 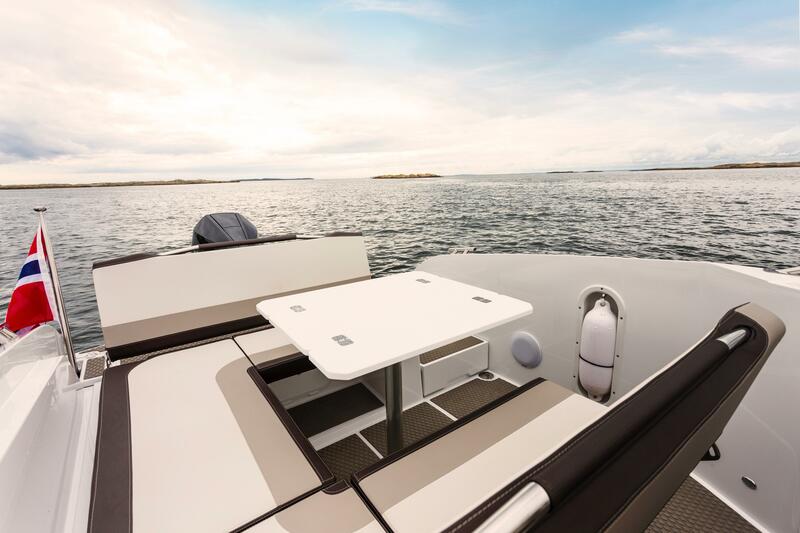 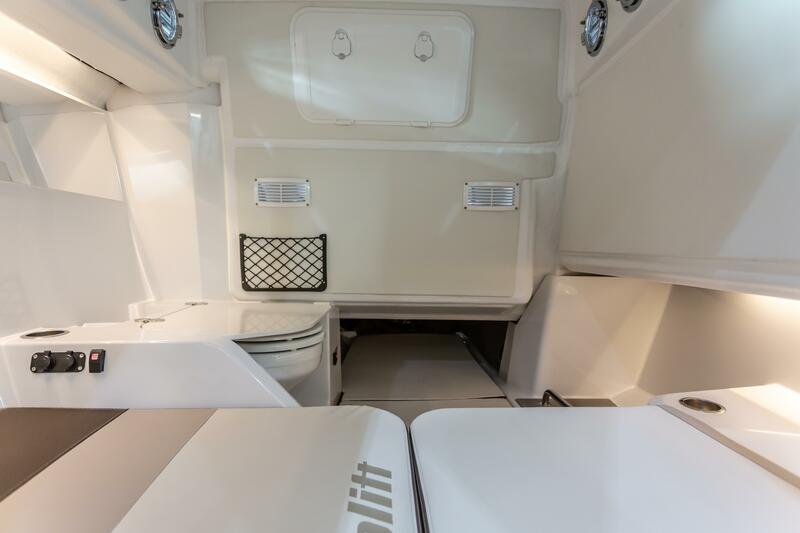 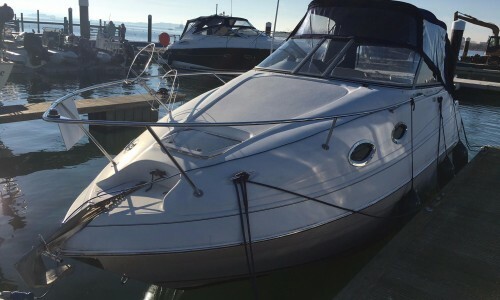 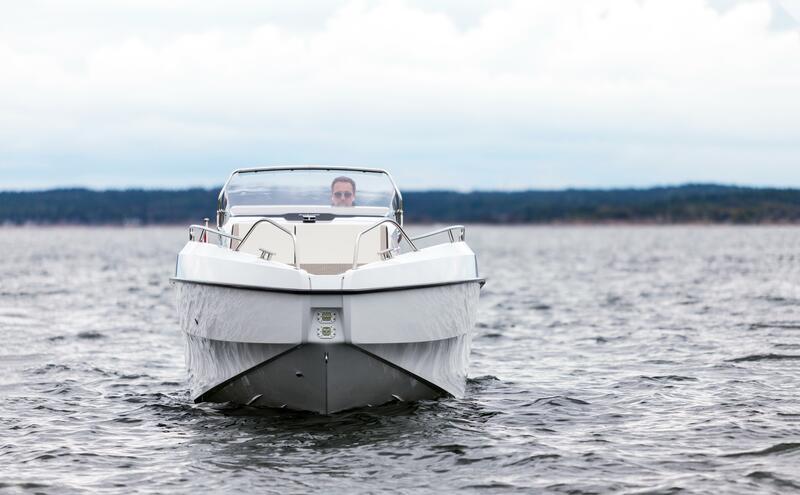 The model is rich in content, graceful and voluminous, but at the same time sporty with a completely new hull that continues the unique driving characteristics Hydrolift has always been known for. 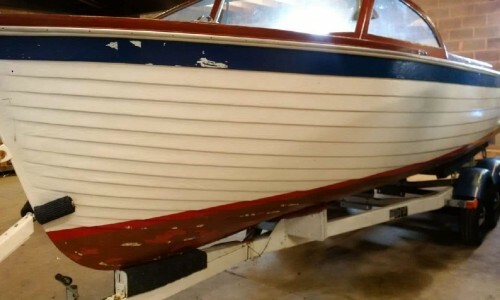 Beam: 2.45m / 8' 1"